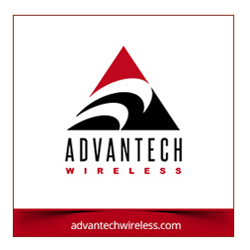 [SatNews] The Company is launching their latest interference mitigation solution that allows precise interference localization with just one satellite. Christian Hausleitner, Senior Systems Engineer, and Hans Martin Steiner, Vice President Space. 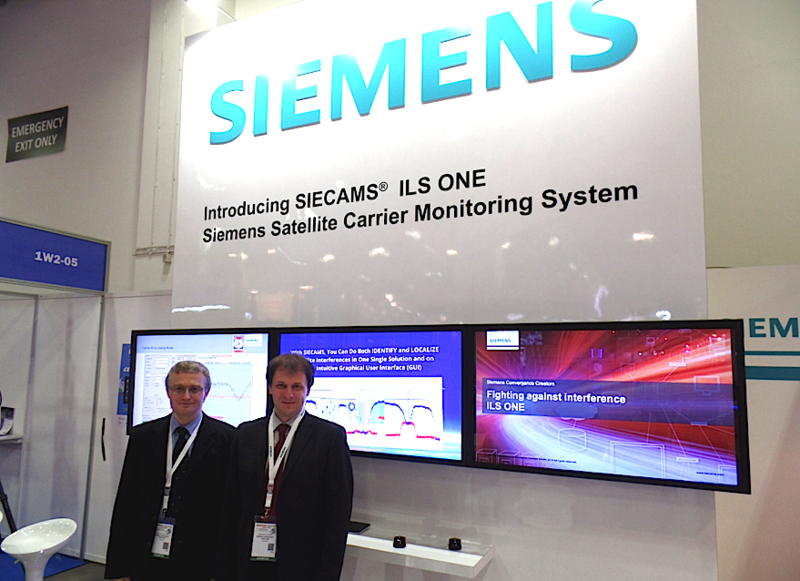 Siemens Convergence Creators today announced the world-wide market launch of SIECAMS® ILS ONE. This latest interference mitigation solution puts next-generation geolocation at the fingertips of satellite operators right now. It overcomes the limitations and complexity of existing interference localization tools and is an ideal solution for the reliable operation of satellites, regardless of their distance to adjacent satellites. While existing satellite geolocation systems require at least two geostationary satellites in close proximity to each other in order to obtain sufficient crosstalk for reliable geolocation signal processing, Siemens CVC go beyond this limitation with its latest development. The brand-new one-satellite geolocation solution SIECAMS® ILS ONE provides reliable localization of interference signals without the need for an adjacent satellite. SIECAMS® ILS ONE blends seamlessly with Siemens’ proven SIECAMS® CMS (carrier monitoring system) without requiring any additional hardware. Learn more here. For operators SIECAMS® ILS ONE offers a new method to minimize the number of unresolved interference issues by providing an unmatched precision that allows a quick localization of the interference transmitter station with one single satellite. Siemens Convergence Creators GmbH, headquartered in Vienna, provide communication networks, service and customer management, public safety and security, multimedia infotainment, as well as space technology. Among the most important customers are the top players in their respective industrial sectors, i.e. telecommunications, media (TV, publishing houses), transport (cruise ships, railways, aircraft manufacturers, airlines and airports), space, public safety (action forces) and energy (wind power, oil and gas). Siemens Convergence Creators’ provides their presence in emerging and mature markets such as Central and Eastern Europe, Germany, USA, India, and China.